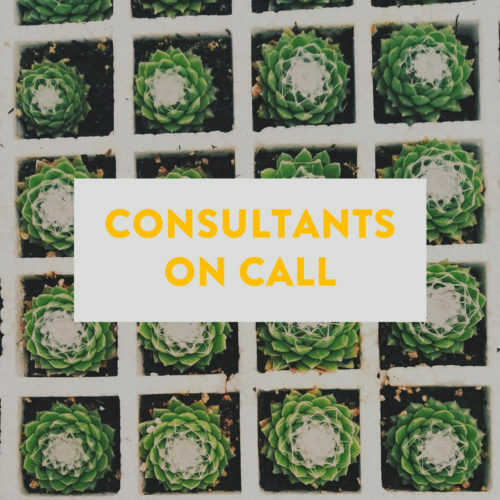 Access all the gardening information and advice you need on your doorstep with our consultants-on-call service. Each session will book you a qualified horticulturalists and experienced nursery team for advice on the best plants and garden layout for your garden. *Consultations consist of horticulturalist advice on the perfect waterwise garden for you, however, this is not a landscaping service.